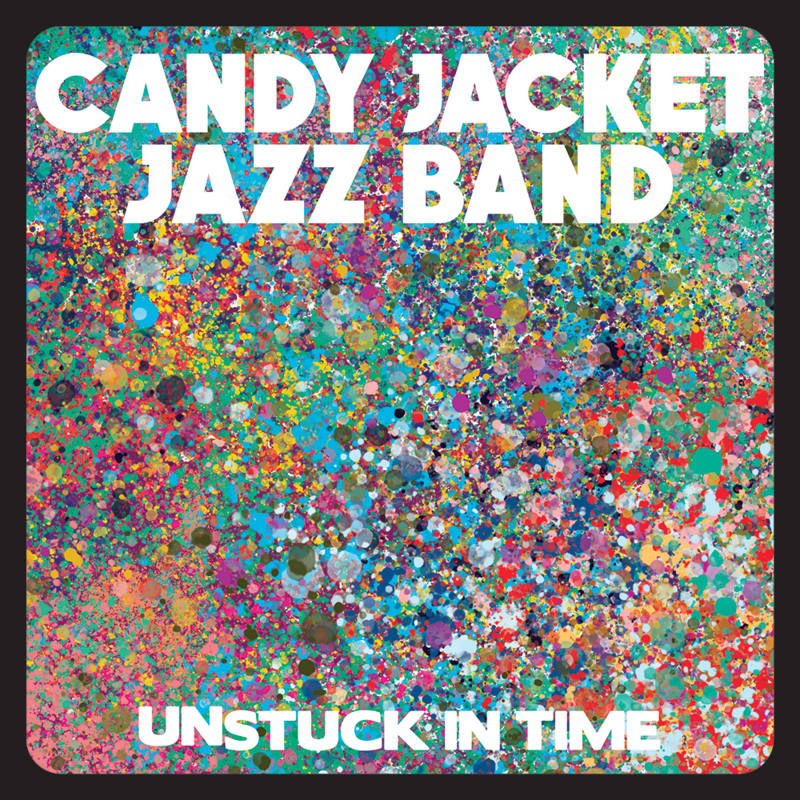 My group, The Candy Jacket Jazz Band, just released our sophomore album, Unstuck in Time. 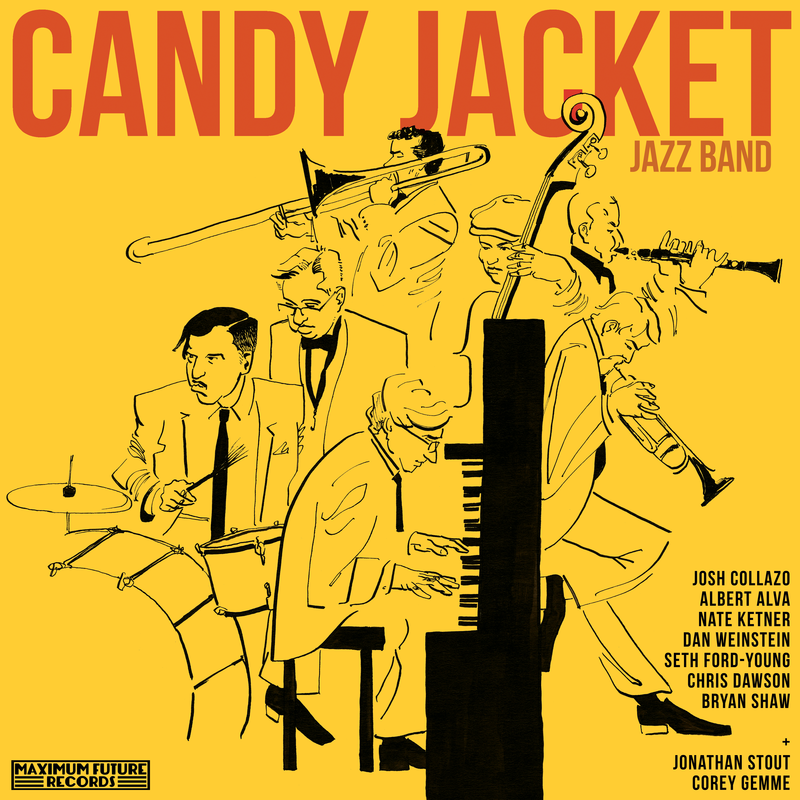 ​Also, available on Bandcamp, iTunes, Spotify, Apple Music, Amazon, & more! ​Enjoy the heck out of it! 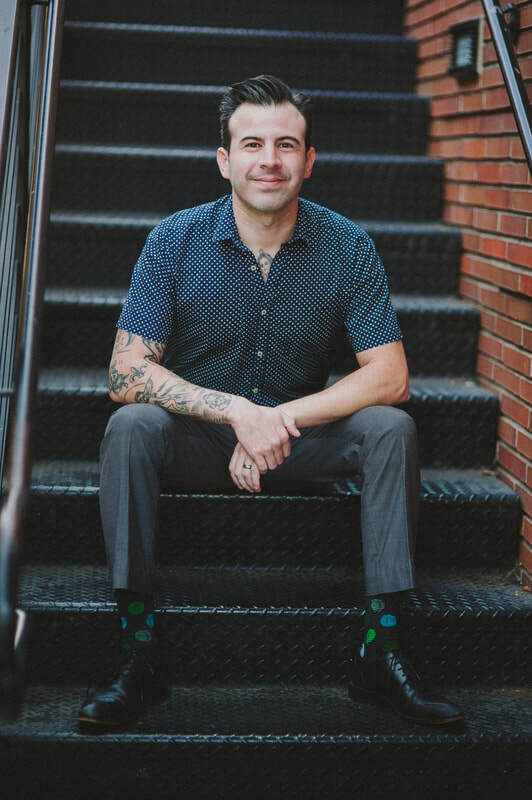 In addition to touring the world extensively over the last 17 years, he has also performed on the Late Show with David Letterman, Conan, Jimmy Kimmel Live, The Ellen DeGeneres Show, Yo Gabba Gabba, and Austin City Limits. Josh proudly endorses Taye Drums, Paiste Cymbals, and Vic Firth drumsticks.